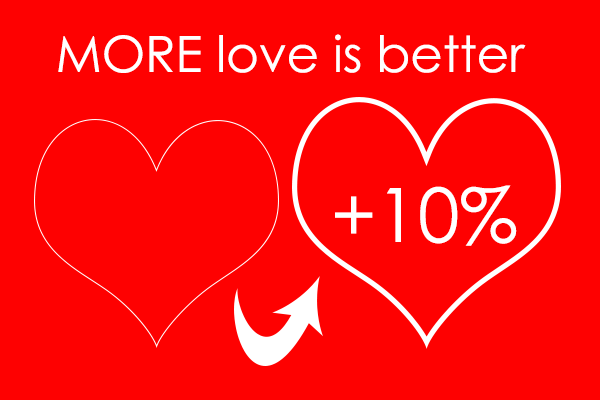 For a LIMITED TIME, purchase an eGift Card online and Receive 10% MORE LOVE! From start to finish, Valentine's eGift Cards can be ready to send in minutes. Have them delivered immediately, or opt to have the eGift Card delivered on the day of your choice - Valentine's Day it is! Ready to shop for a Valentine's eGift Card? 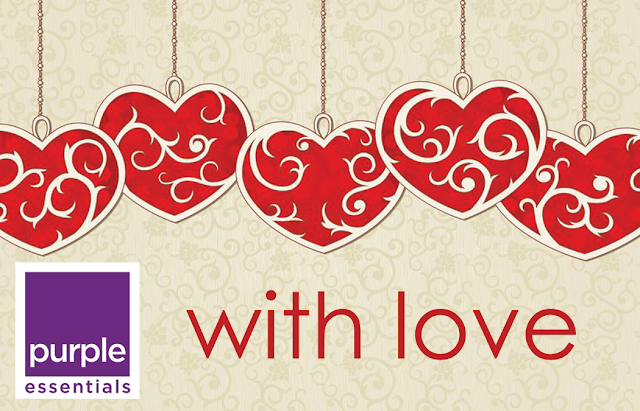 Ready to redeem a Valentine's eGift Card you have received? IN-STORE - Visit our Fresh & Natural Boutique and have your code handy when you reach the cash. It will be redeemed instantly - quick & easy! Why these individual sites for shopping online? However, until we move all of this onto our regular website, it is important to choose the correct option above for shopping based on the destination of the parcel. e.g. If you are shopping from the US, but are having the item shipped to an address in Ontario, Canada, then choose the shipping destinations in ON shopping option.